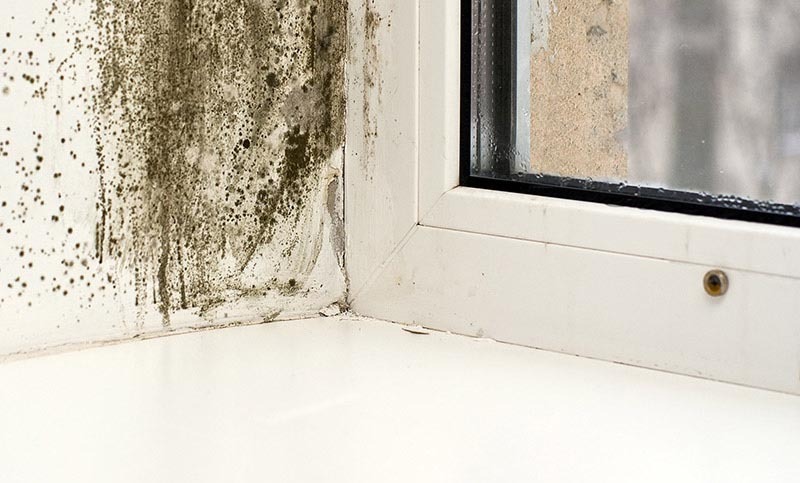 Windows dripping condensation, water pooling on sills, damp curtains, black mould growth on walls and ceiling, mildew on clothing, musty smells....Welcome to a typical UK home in Winter! The REMCON®discreetly banishes condensation from homes. The system is installed in the roof space of the home and the ceiling located louvre is unobtrusive enough to fit in with the decor of any home. 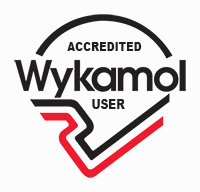 REMCON® is whisper quiet, needs minimal maintenance, has a proven track record and is guaranteed. The REMCON® is a true ventilation system that uses nature's fresh air to ventilate your entire house. A ventilation system installed unobtrusively in the roof space of your property, gently introducing fresh filtered air into the home. This fresh air replaces the moist, damp air created by everyday living in the home. Unlike a conventional dehumidifier the REMCON® is quiet, requires minimal maintenance, does not require daily emptying and is concealed in the attic. All you see is a slim unobtrusive louvre, not a large piece of machinery that takes up floor space and has to be moved around. 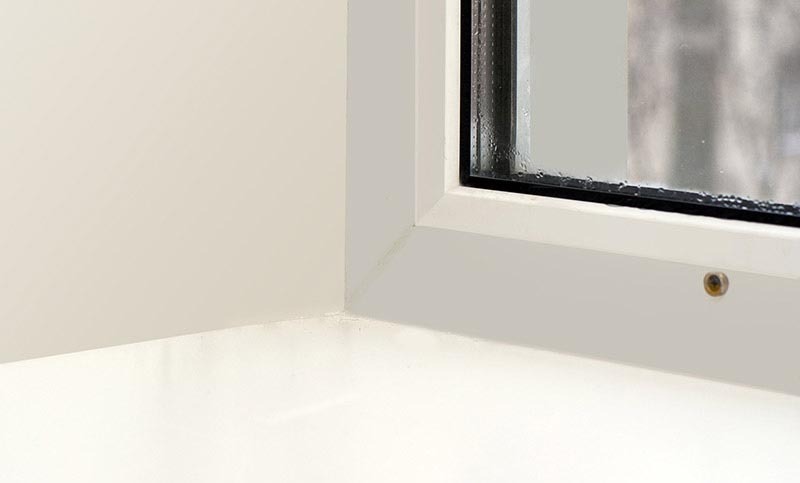 The system ventilates the home from within, thereby eliminating the need to open windows. REMCON® customers can regulate the level of ventilation required throughout the home via a new 99 speed infra-red remote control. ​These advances allow home owners to choose the desired amount of ventilation required, thereby creating a cleaner, fresher home environment.